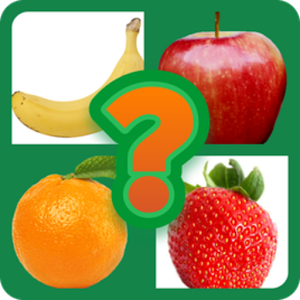 Our brand new game Guess the Fruit allows players to learn all sorts of new different kinds of fruits. Through a fun and easy user interface, each player will guess the correct fruit by identifying its name in the given picture. 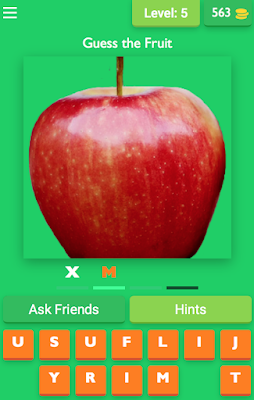 With a classic puzzle format, the user will have to use the assigned 14 letters to type in the correct name of the fruit. With each chosen correct letter, it will automatically populate the appropriate slot in the answer block and be removed from the list accordingly. This application provides exceptional educational opportunities as well as simple recreation when trying to pass the time. Grab it now for free on the Google Play store for all compatible Android devices!